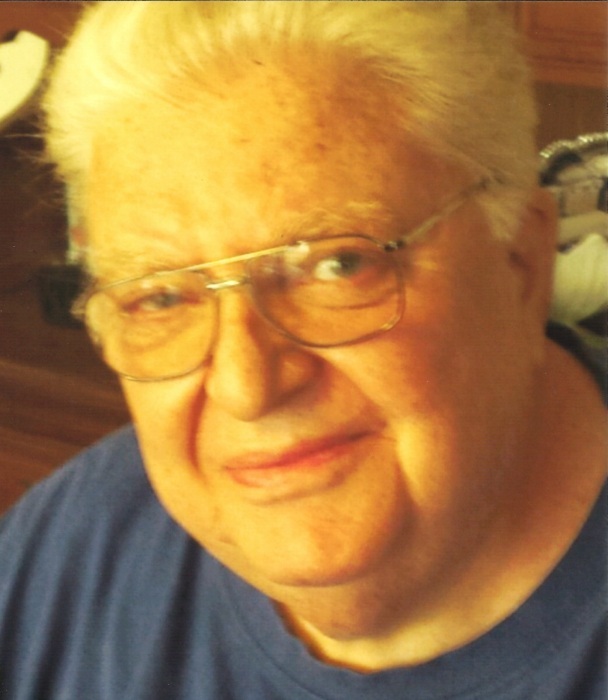 Obituary for Charles R. (Jr.) Dinolfo | Shore Point Funeral Home and Cremation Services, Inc.
Charles R. Dinolfo Jr., 71, of Middletown, New Jersey, passed away surrounded by his loving family at home on Wednesday morning, January 23, 2019. Charles was born on September 16, 1947 in Brooklyn, New York, where he grew up. On October 31, 1970, Charles and his wife, Carol, were married and began their lives together in Linden, New Jersey, where they also started their family. In 1985, they settled in Middetown. Before retirement, Charles worked as a Banker for United Jersey Bank and also was the owner of his own office cleaning company, Pro Clean Services. Charles was a lover of a good burger and a shake, as well as horses, and hunting. Above all else, he was a beloved husband, father and grandfather. He was predeceased by his parents, Charles R. Dinolfo Sr. and Camille (Favata) Dinolfo. Charles is survived by his beloved and devoted wife of 48 years, Carol Ann (Kresge) Dinolfo, his loving children, Christine Dinolfo and her husband, Matt Fatjo, of Belford, New Jersey, Craig Dinolfo of Middletown, New Jersey, and Corey Dinolfo and his wife, Katy, of Middletown, New Jersey, along with his cherished grandchildren, Adryanna, Kayla, Callie, and Vincent. He will be greatly missed, but never forgotten. Family and friends are invited to visit on Friday, January 25, 2019 from 11:00 AM to 1:00 PM at the Shore Point Funeral Home and Cremation Services, Inc., 3269 State Highway/Route 35 North, Hazlet, New Jersey 07730. A prayer service will be offered at the funeral home at 12:30 PM. In respect of Charles' wishes, he will be privately cremated. For information, directions, or to send condolences to the family, please visit, www.shorepointfh.com.